BEAUTIFUL GOLF VIEWS ABOUND on this over a 1/2 acre lot with panoramic golf course vistas of the 13th & 14th holes of the Fox Club Golf Club. Imagine being able to bring your own builder and design your custom dream home in this non-builder controlled community. That's hard to find in Palm City. 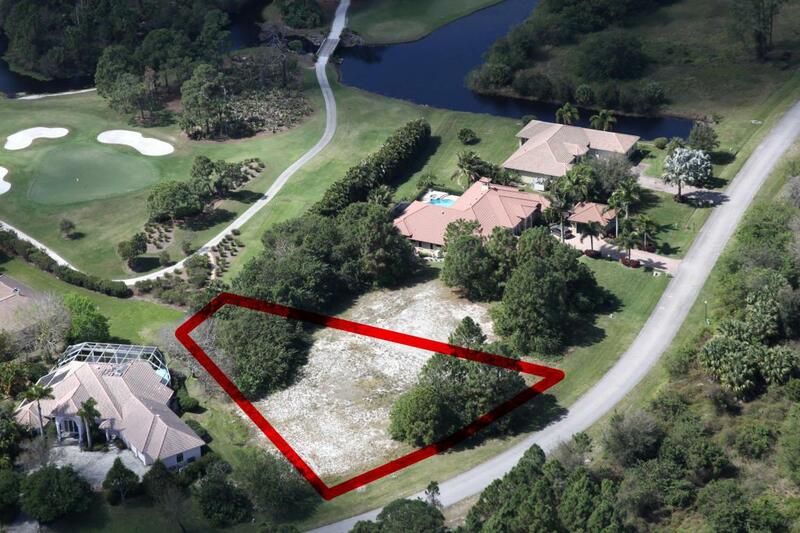 Cobblestone is guard gated and is ideally located to take advantage of all the Treasure Coast and Palm Beaches have to offer, it's close to I-95 for Palm Beach or St. Lucie County commuters, and is located in the ''A'' rated Martin County school district. For golfers, the private and exclusive Fox Club golf club is also inside the gates of Cobblestone, however membership is separate and NOT mandatory. 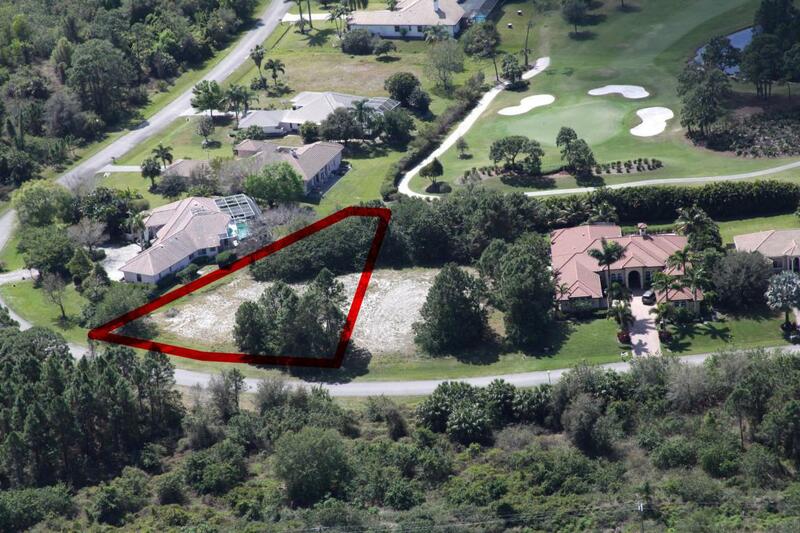 Schedule your private showing of this beautiful golf course view lot today.